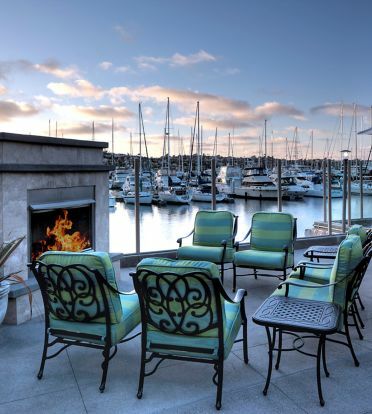 A coastal, San Diego Waterfront hotel, the Best Western Plus Island Palms Hotel is a resort-style refuge that channels the best of California. Unwind alongside one of two outdoor pools and hot tubs, or explore Shelter Island with complimentary bicycle rentals. Biking enthusiasts will be happy to know that several bayside paths are just outside our front door. Spend the day on the courts with two tennis courts onsite, plus complimentary racquet rentals. We also offer a comprehensive fitness center for keeping you at the top of your game. After your workout, replenish your body with an in-room massage. Renew the body, relax the mind, and revitalize the spirit with any of our Massage Therapy Services. Melt all your cares away on our soft, relaxing massage table. Advance reservations are recommended, and you can also reserve an appointment time when making your reservation, by contacting (858) 356-2SPA. Here at the Best Western Plus Island Palms Hotel & Marina we have two outdoor pools! At Best Western Plus Island Palms Hotel & Marina, we have our very own tennis court and provide rackets and balls complimentary to our guests at the front desk! Business Center amenity at the Best Western Plus Island Palms Hotel & Marina! Each guest room comes with the toiletries you need to ensure your stay at the Best Western Plus Island Palms Hotel & Marina is as comfortable as possible. Contact our Sales Department to find out what basic meeting amenities we provide! Our on-property restaurant and bar, the Blue Wave Bar and Grill. 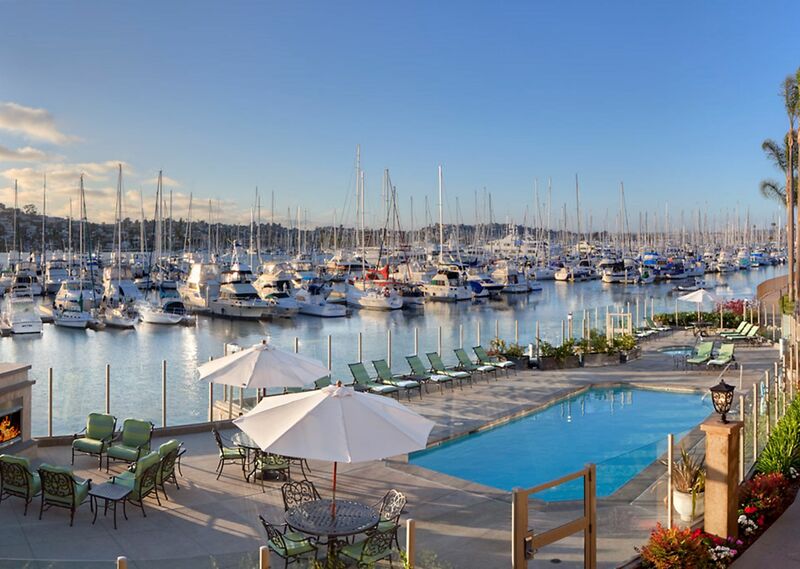 Head to our marina page to find out about moorage fees and the amenities we provide! Blue Wave Bar & Grill serves breakfast, lunch and dinner! The front entrance at our Casa Del Mar building. Casa Del Mar pool at the Best Western Plus Island Palms Hotel & Marina! Casa Del Mar Queen Junior Suite at the Best Western Plus Island Palms Hotel & Marina! The Board Room at Best Western Plus Island Palms Hotel & Marina is perfect for smaller meetings. Take a morning stroll along the marina at Best Western Plus Island Palms Hotel & Marina. Host your next meeting in our Grand Marina Room. Inquire about additional amenities at our front desk. We have full suites available that are perfect for extended stays or guests that require a little extra room! Grab a drink at the Blue Wave Bar & Grill! Casa Del Mar Kitchen at the Best Western Plus Island Palms Hotel & Marina!